The M Star Hotel Canajoharie is in the city of Palatine Bridge, across the bridge from Canajoharie with easy access to the New York State Thruway. You will find shopping and dining options within 5 blocks. The Adirondacks are a short 30 miles, and Albany is less than 60 miles. 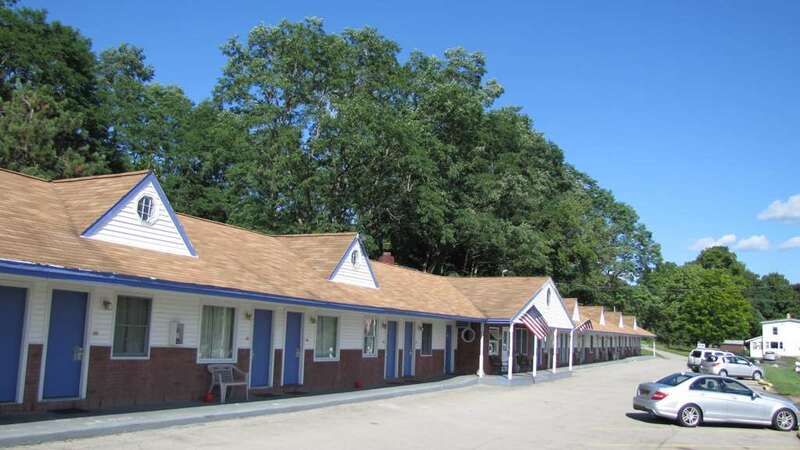 The pet friendly M Star Hotel has plenty of free parking, free wifi, and each room features 1 king bed or 2 double beds, mini fridge, alarm clock / radio, cable TV, electronic door locks and air conditioning. Limited front desk hours of 7am to 11pm daily. located right across the bridge. ~13 miles from Palatine Bridge. ~21 miles from Palatine Bridge. ~45 miles from Palatine Bridge. ~56 miles from Palatine Bridge.